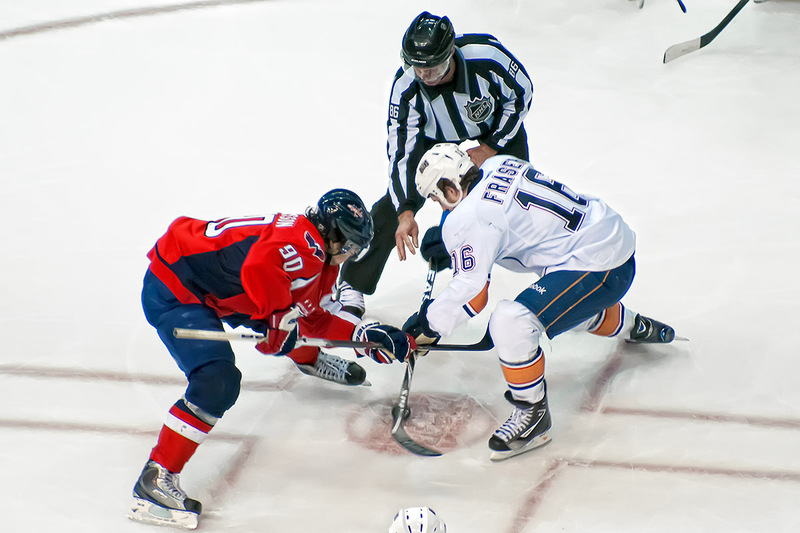 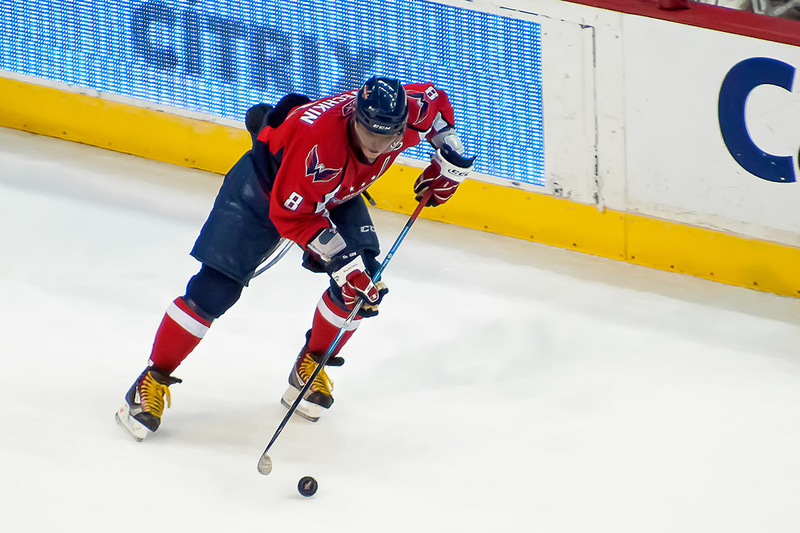 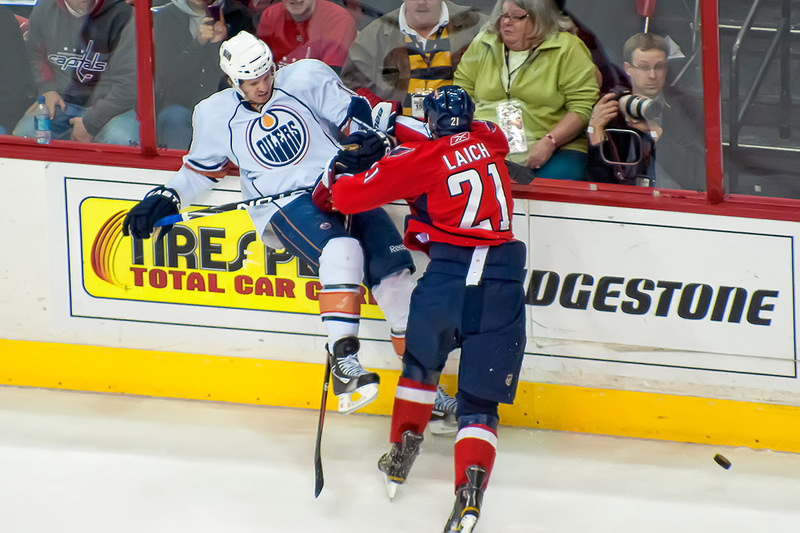 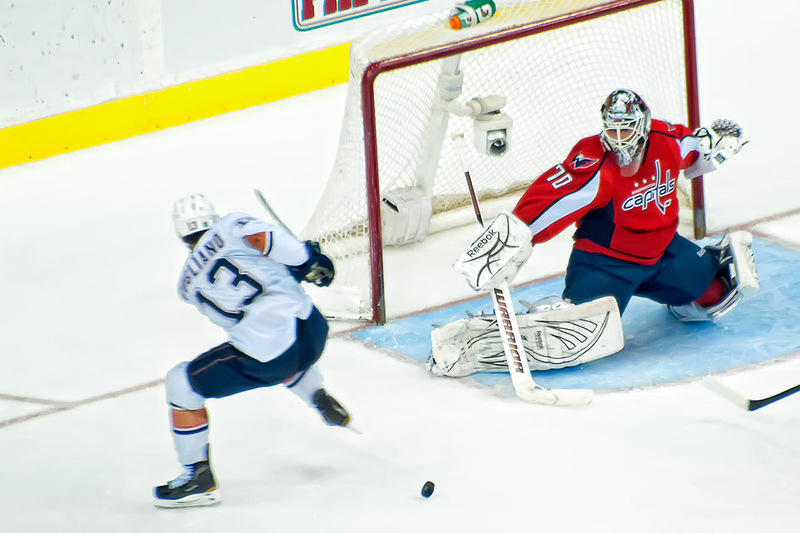 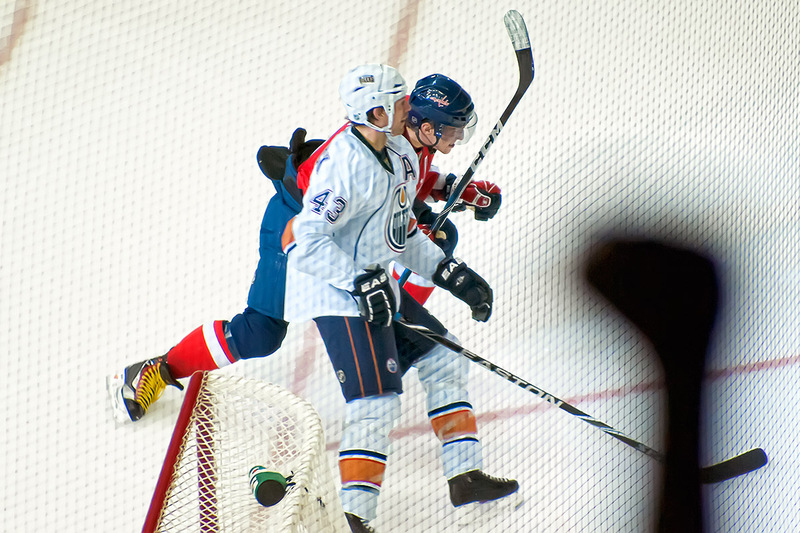 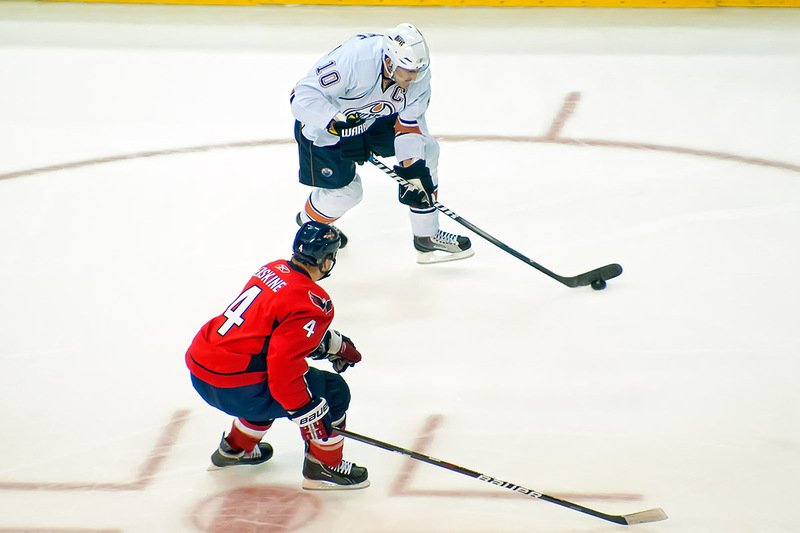 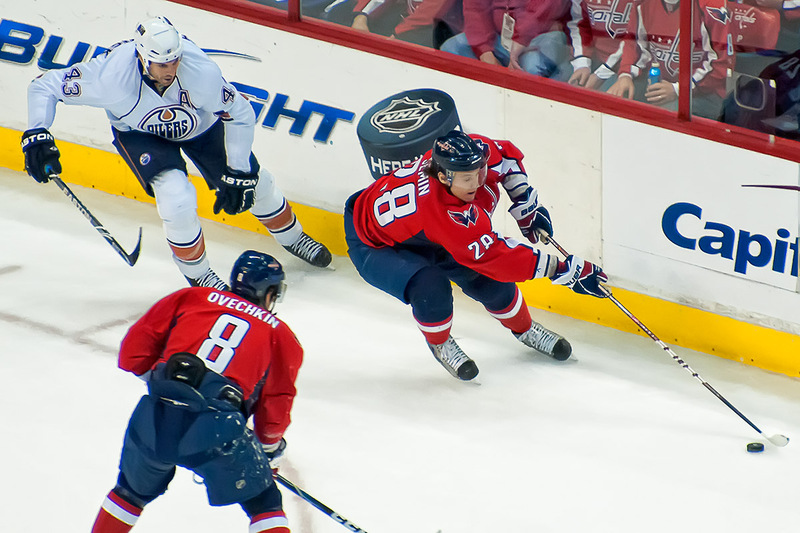 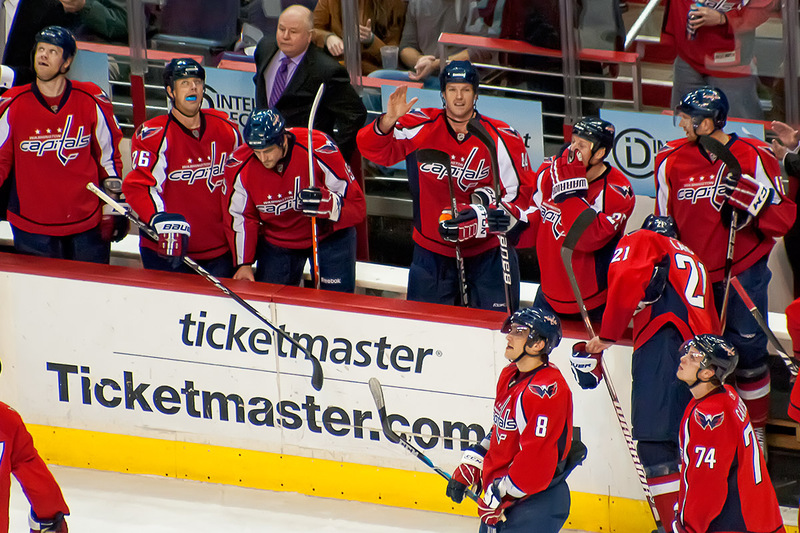 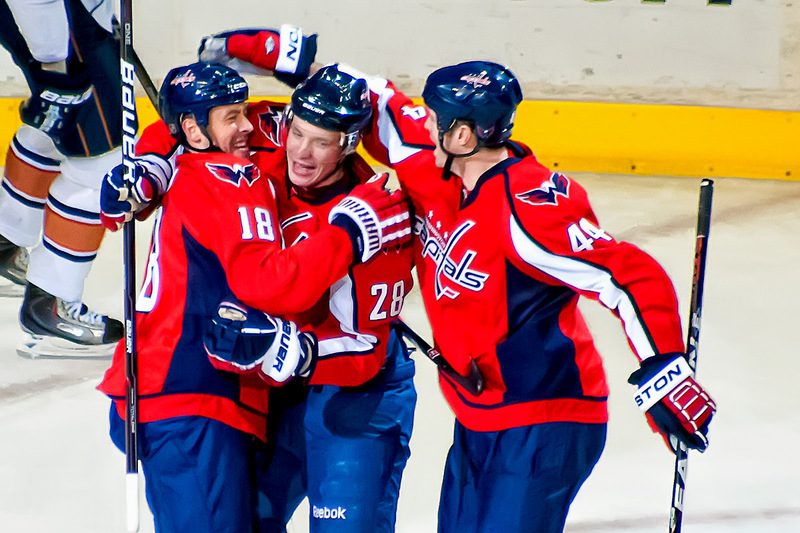 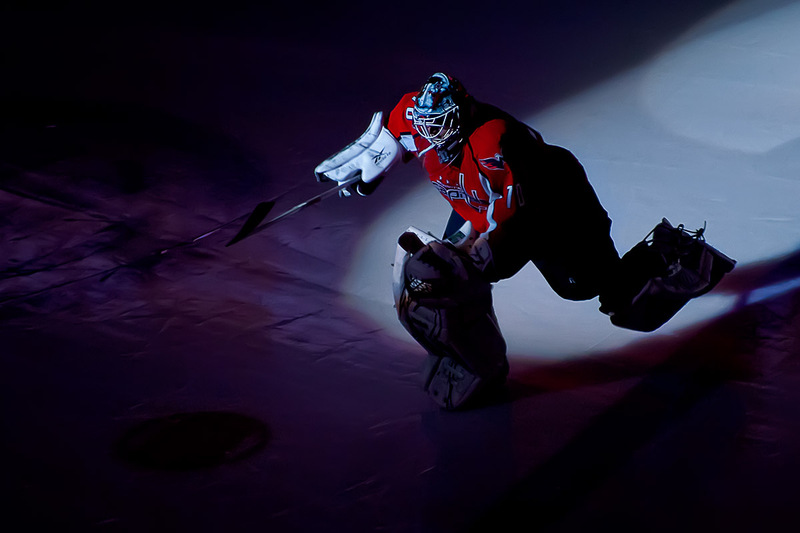 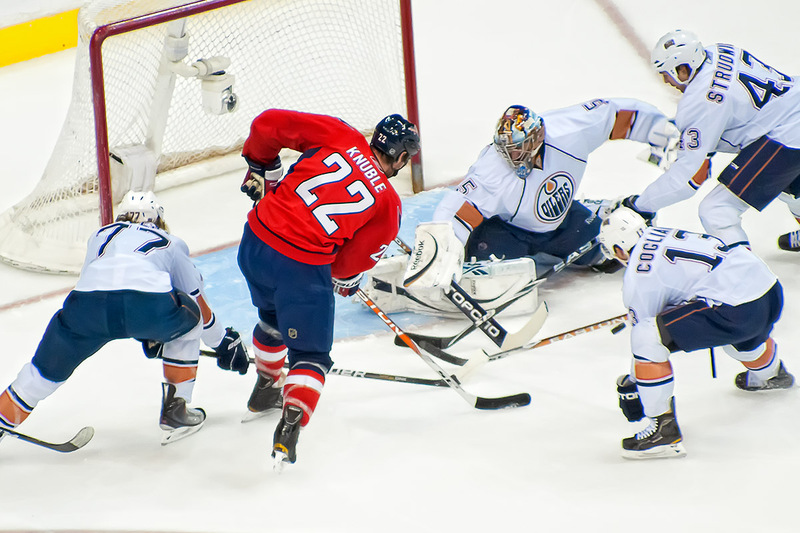 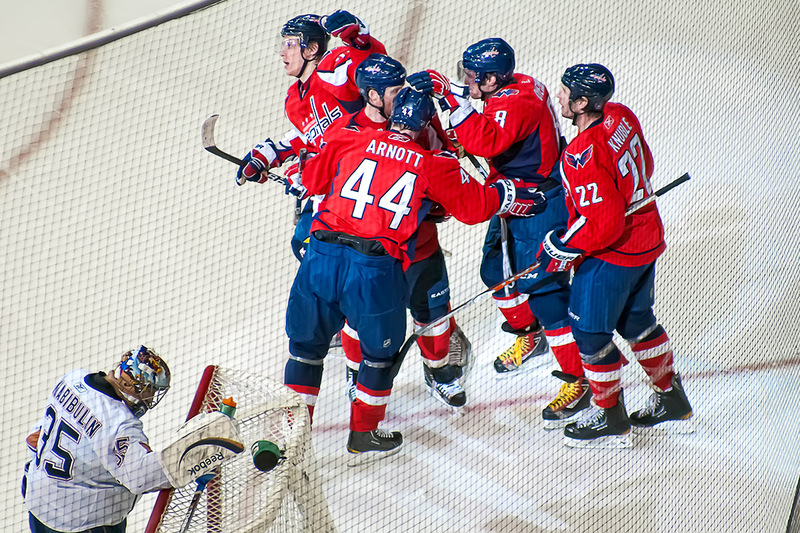 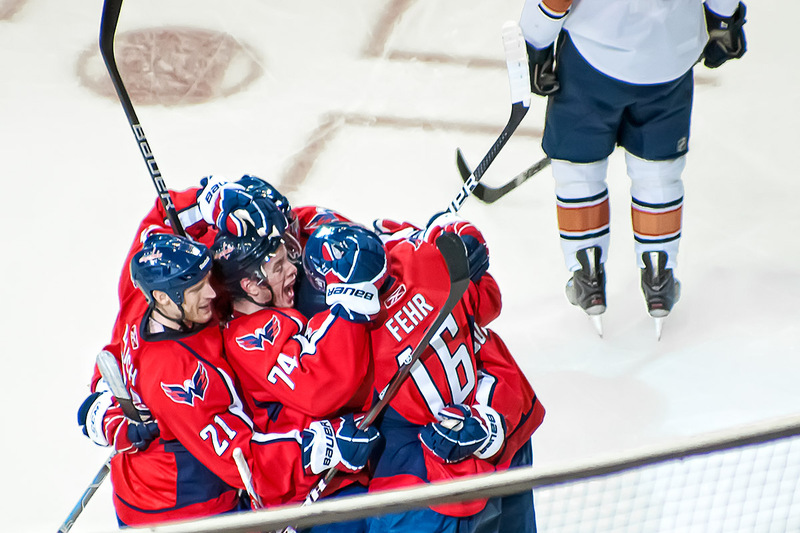 The Washington Capitals hosted the Edmonton Oilers last night at Verizon Center. 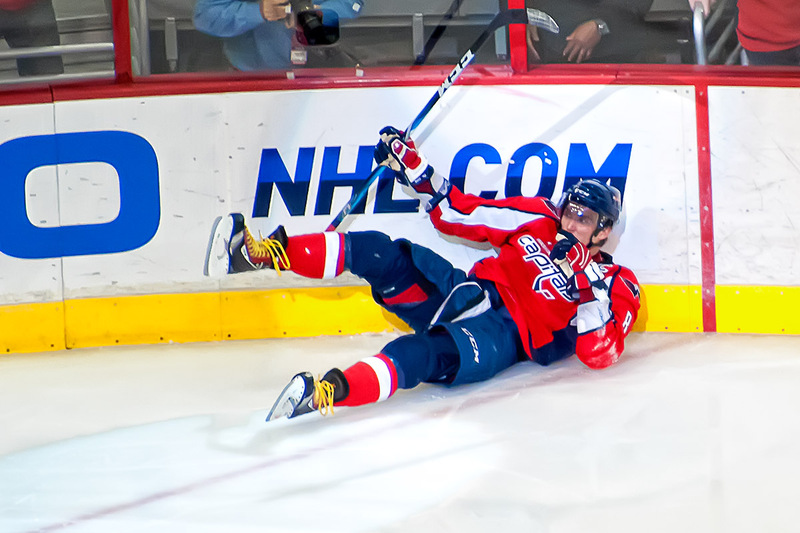 Wow, there are so many things that could be featured as the high point. 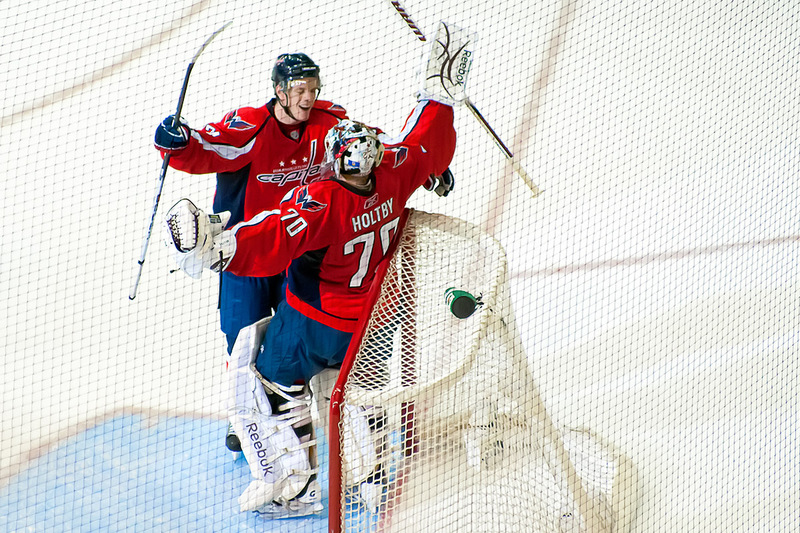 Braden Holtby’s shutout. 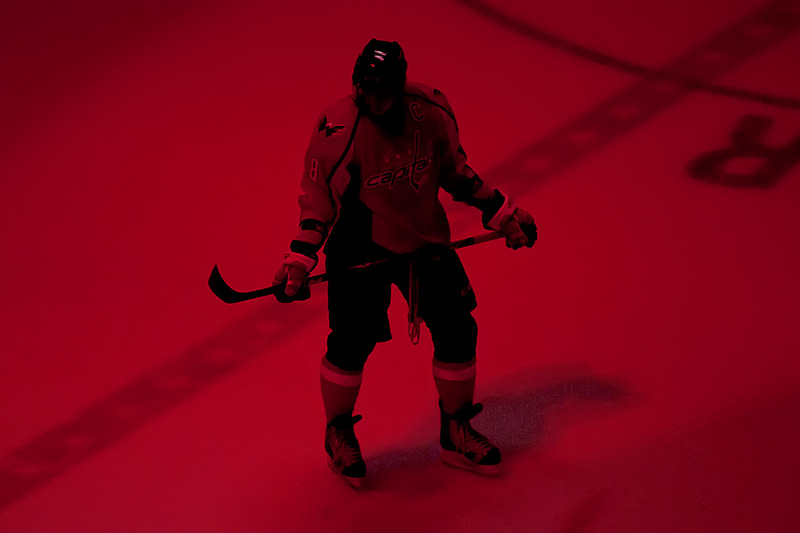 Jason Arnott’s 900th NHL career point, Dennis Wideman’s 200th NHL career point, Alex Ovechkin moving to third place on the Capitals all time scoring list, Eric Fehr notching two goals in his return from a 22 game absence, Marco Sturm’s first point as a Capital, the dreadful decisions of Nikolai Khabibulin that led to two of the Capitals’ goals, the Capitals sixth win in a row…feel free to stop me any time. 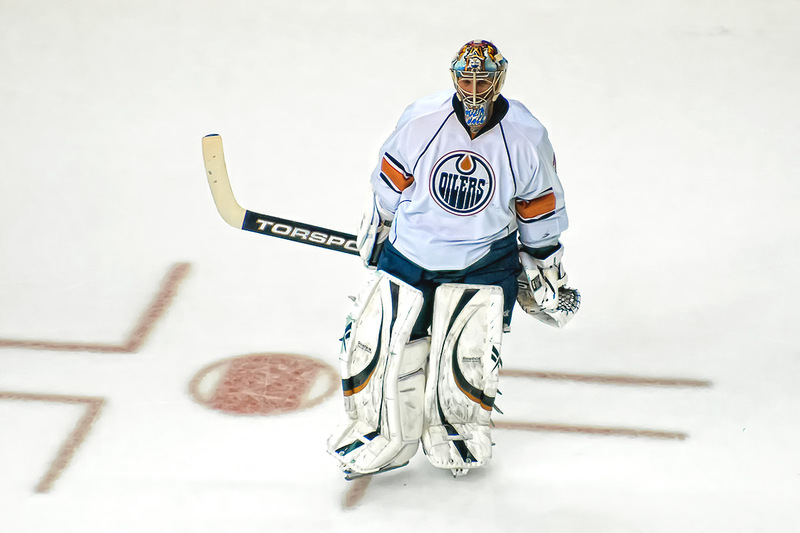 So, just go to the regular places like Japer’s Rink and Russian Machine, and Ed Frankovic. 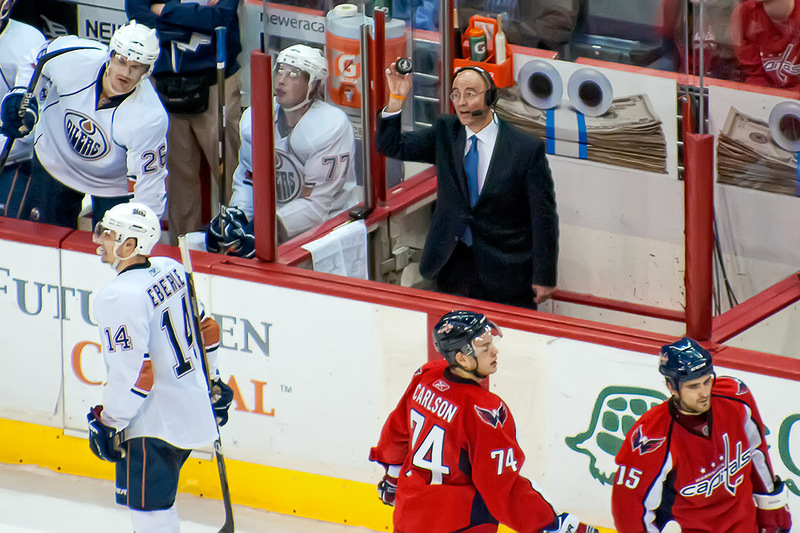 And, of course, don’t forget the Capitals Outsider box score. 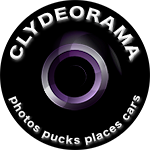 Look at my photos here or on flickr.